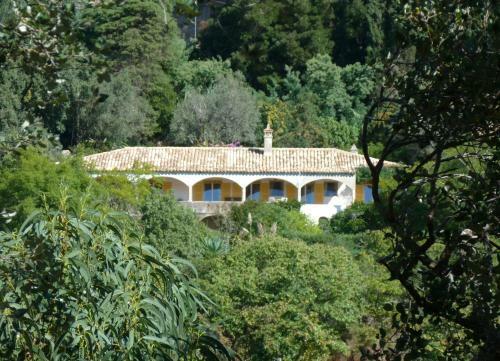 Casa Ginjeira offers pet-friendly accommodation in Monchique, 3.6 km from Thermal Springs of Monchique. Guests benefit from terrace. Free WiFi is provided and free private parking is available on site. 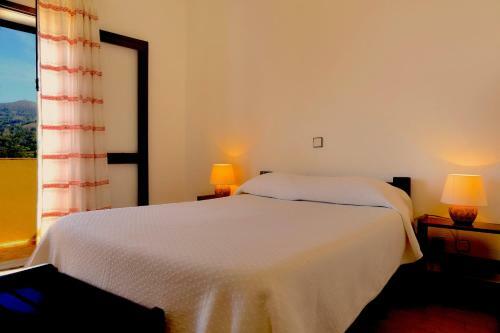 Located on a steep slope of a valley 7 km from Monchique in Algarve, Terra do Milho features a tent with accommodation for 4 persons. Heating is provided. Surrounded by fruit trees and vegetables, this tent includes 1 double bed and 2 single beds. 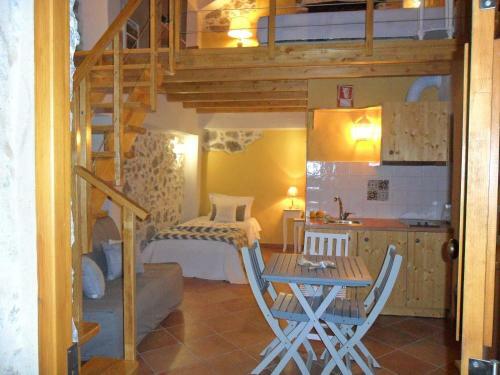 Featuring free WiFi, Quinta do Tempo Turismo Rural offers accommodation in Monchique. Thermal Springs of Monchique is 2.1 km away. All units come equipped with a seating and dining area. 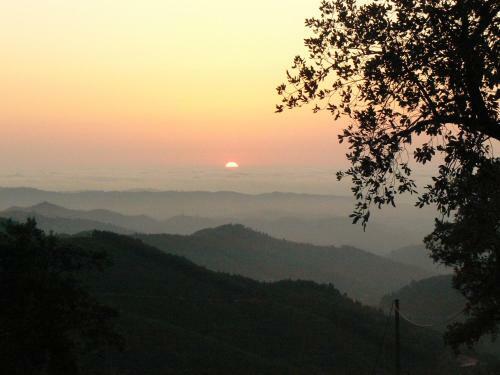 Miradouro da Serra B&B is located a 5-minute walk from the centre of the village of Monchique. 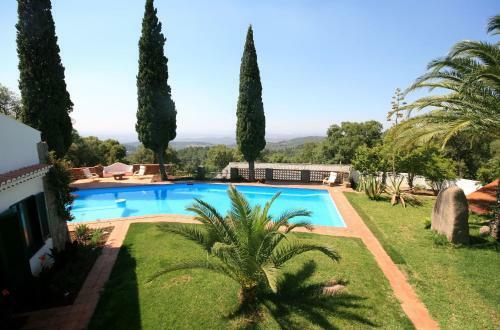 It offers panoramic views of the Monchique and Picota mountains. Free WiFi access is available.